There is a book shop just a stone’s throw from Notre Dame, a little way down from the narrowest street in all of Paris known as the “street of the fishing cat”. Step inside the handsome green doors to an acapella of accents. 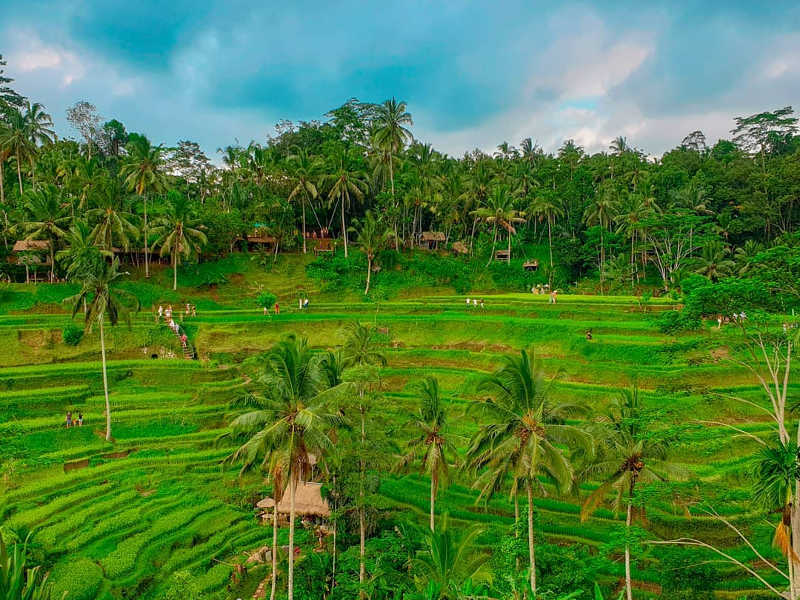 People congregate here from all over the world to experience a little of the magic that attracted Hemingway, Joyce and Ford Madox Ford to the left bank literary scene. Climb the rickety staircase to the second floor, there you will find a library, lazy cats, and some slouchy armchairs. This is where a slew of struggling writers would sleep at night, helping out with running the book shop in the day. Every Monday evening celebrated authors give readings to a rapt audience, and in summer these spill out into the street outside. 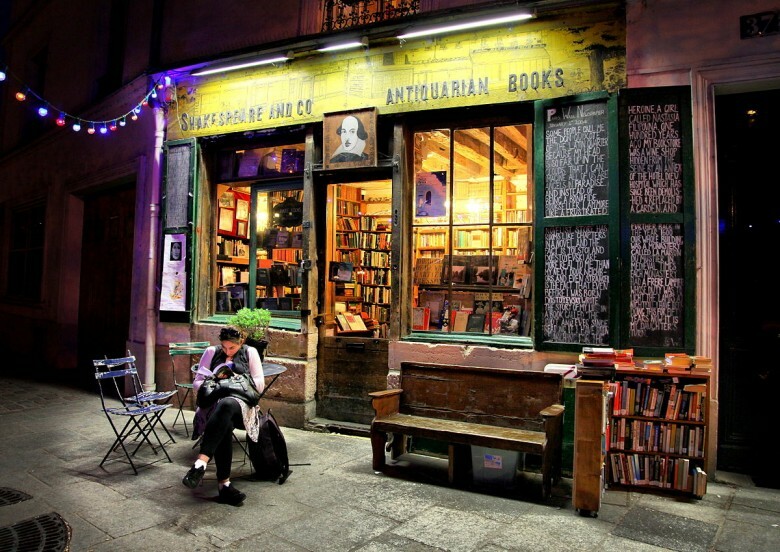 Shakespeare and Company is one of several independent book stores scattered around the world which are worth seeking out on your travels. 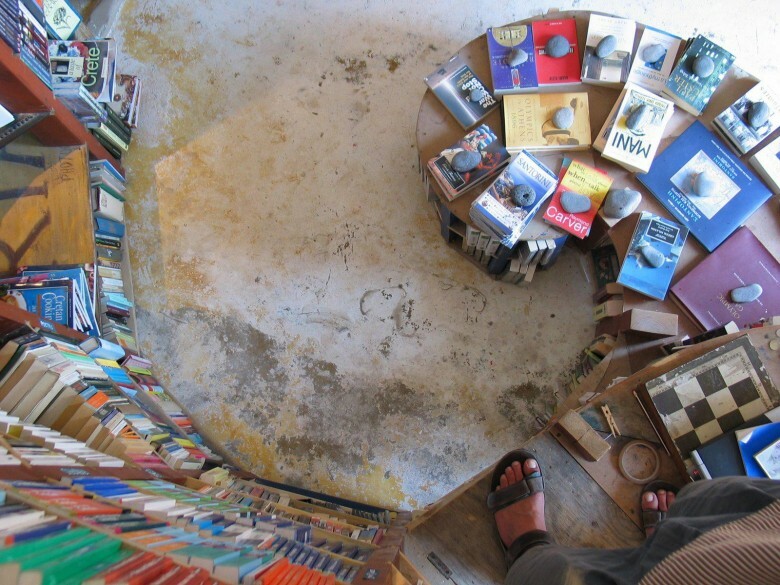 Some might say the only way to read the soul of a city is to step inside one of its bookshops. These days good independent book stores are so rare that it makes it worth the adventure of finding them. “Book shops seem to turn people into their very best selves” says Paddy Screech the owner. This 19 year old bookshop on a barge is a passion project for Paddy, an Oxford graduate who opened the shop as a means of defying the exorbitant rents in London. Find this favourite at Kingslan Basin near the Haggerston Tube stop. The transportive nature of the written word is what binds book lovers and travelers together, as St Augustine quipped: “the world is a book and those who do not travel read only one page.” Daunt Books is one of a small chain of five book stores which celebrate travel. Visit this branch for its incredible oak panelling and skylights. 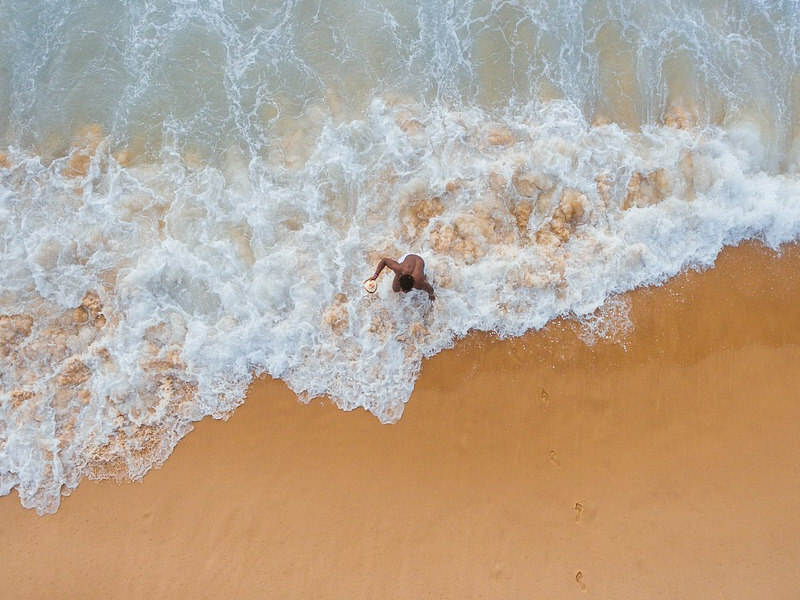 “Some people call me the Don Quixote of the Latin Quarter because my head is so far up in the clouds that I can imagine all of us are angels in paradise. And instead of beeing a bonafide bookseller I am more like a frustrated novelist. Store has rooms like chapters in a novel and the fact is Tolstoi and Doestoyevski are more real to me than my next door neighbors, and even stranger is the fact that even before I was born Dostoyevski wrote the story of my life in a book called The Idiot and ever since reading it I have been searching for the heroine, a girl called Nastasia Filipovna. The book shop has appeared in Woody Allen’s “Midnight in Paris” and Richard Linklater’s “Before Sunset” and now has a café attached. Be sure to visit on a Monday if possible so you can listen to a reading. On the sun-bleached island of Santorini, in the village known for its magnificent pastel sunsets sits my favourite book store, Atlantis Books. 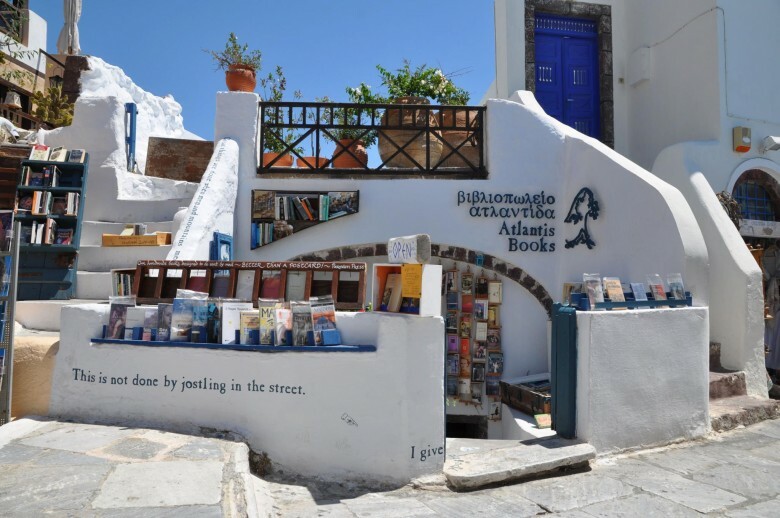 I visited several years ago and I remember a sign looking for shop assistants -how magical to spend a summer working in a book store in Santorini I thought. The owners started Atlantis books in 2004 with a bunch of friends and a van just after graduating. The story goes that on a previous holiday they went to Santorini, there was no book store on the island and ran out of things to read so started drinking heavily. 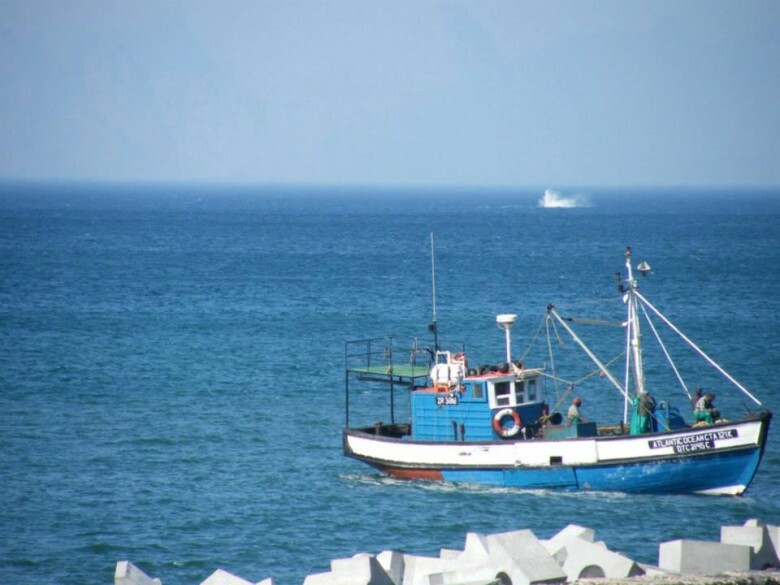 To prevent this from happening to future visitors to Santorini and with a dream of starting a book shop they began Atlantis. They recently opened “Desperate Literature” in Madrid and get a selection of books sent over from a prominent book store owner in New York. 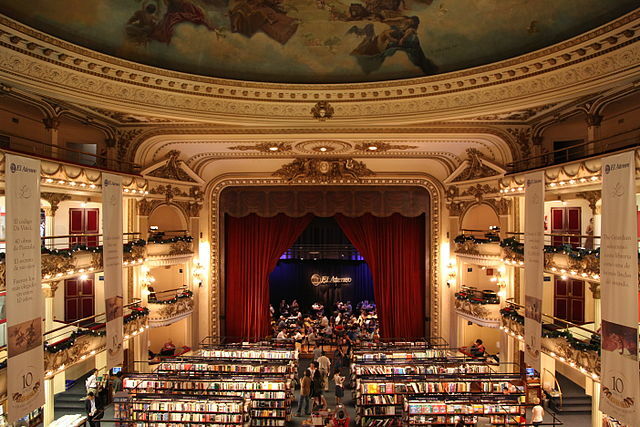 Frequently voted the most beautiful book store in the world, this glittering renovated movie theatre is a feast for the eyes. You can dip into books in the still-intact theatre boxes and there is a café too. A few steps away from St Mark’s Square in Venice lies the Libreria Acqua Alta, a book store popular with local Venetians not just the hordes of summer tourists. 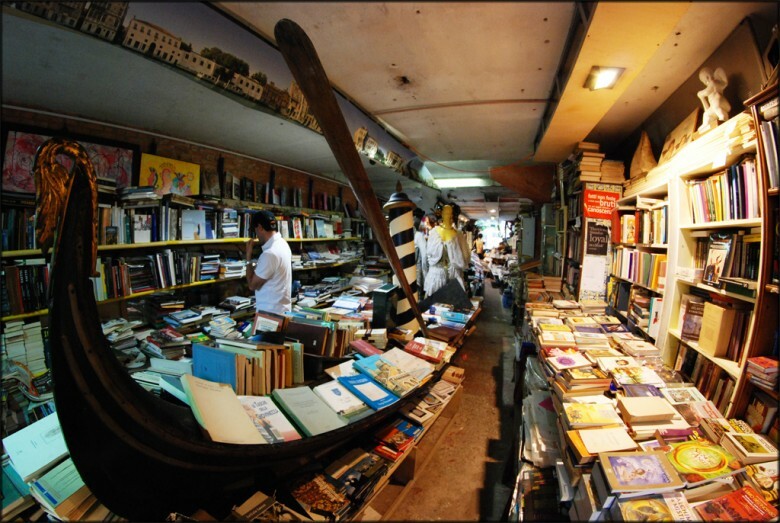 You’ll find the most unusual shelving you’ve ever seen in a book store with books in Gondolas and canoes. Older encyclopedias have become part of the structure and are used as stairs. The book store has four cats to lend it character. Books are available in many different languages and 60 percent of the stock consists of new books. You can find books on Venice, on architecture, cinema, and whatever else you can think of. The owner Luigi Frizzo is sure to give you a warm welcome. 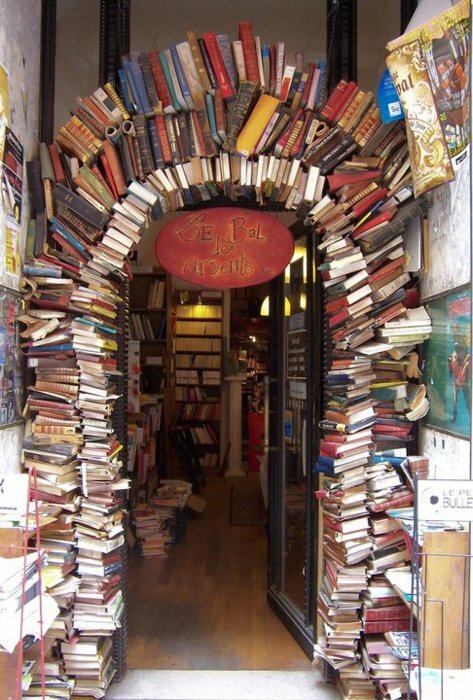 The unmistakeable archway of books at the entrance of the “Ball of the burning men” is a fierce defender of lesser-known authors and independent publishing houses and also includes many books devoted to art and design. The curious name refers to an incident in French history when four dancers at a ball were killed by a fire. 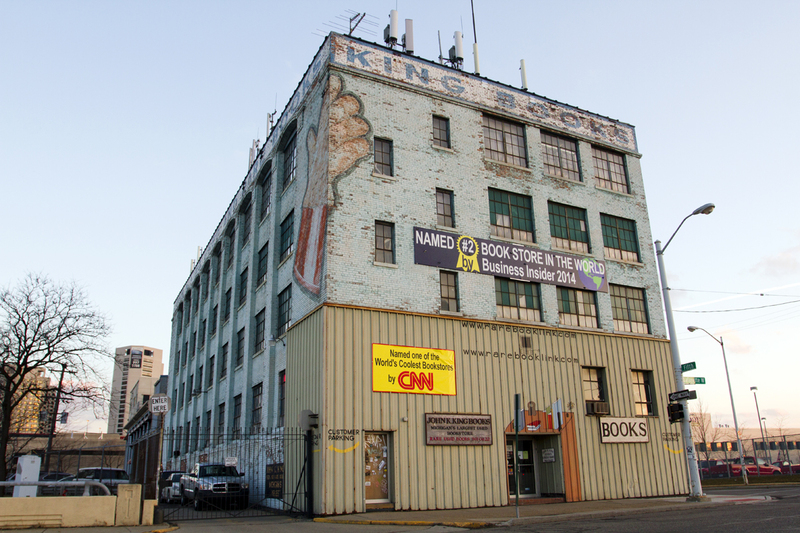 The largest second-hand store in the world is a monolith with an estimated 1 million books in stock. This book store has “one of the largest and strangest collections in the whole of North America” according to Salon. 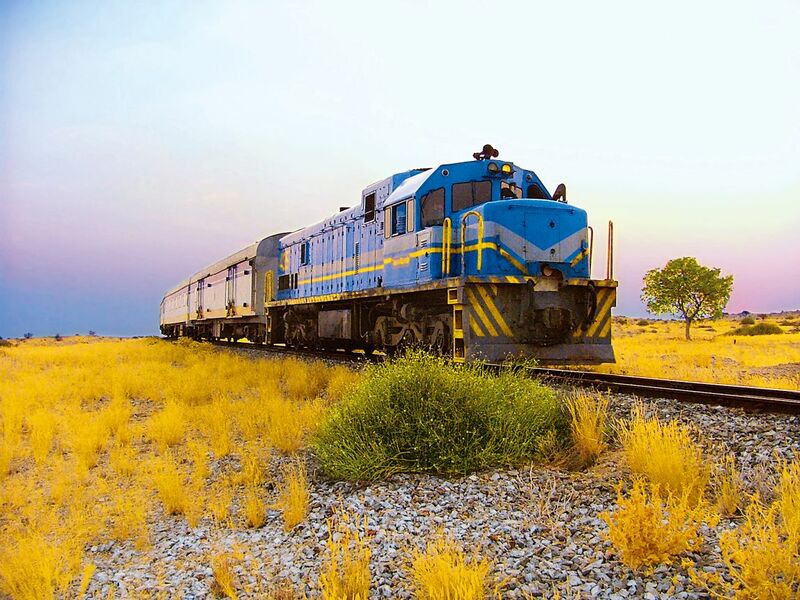 It opened in 1965 and has moved twice, its now located in an old glove factory. You can search through the rare book catalogue here. 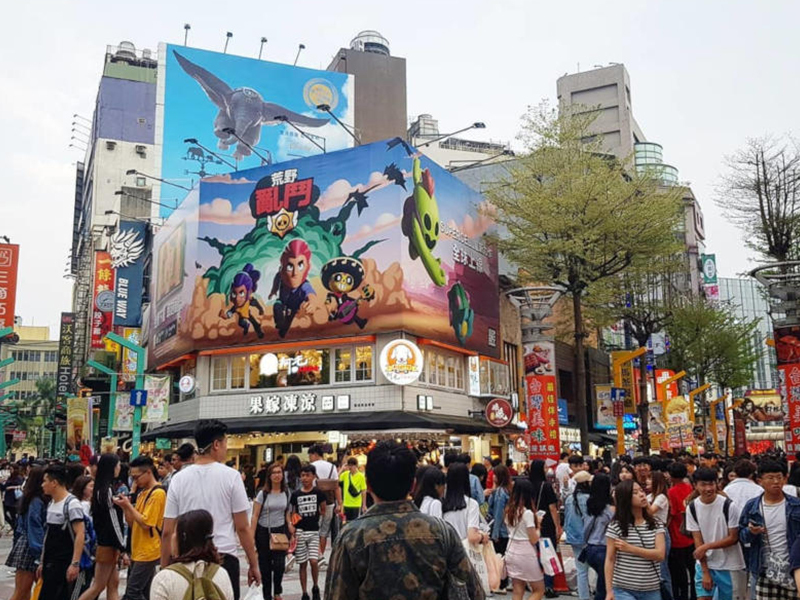 This bookshop provided inspiration for J.K. Rowling to begin her epic series and you can see why. 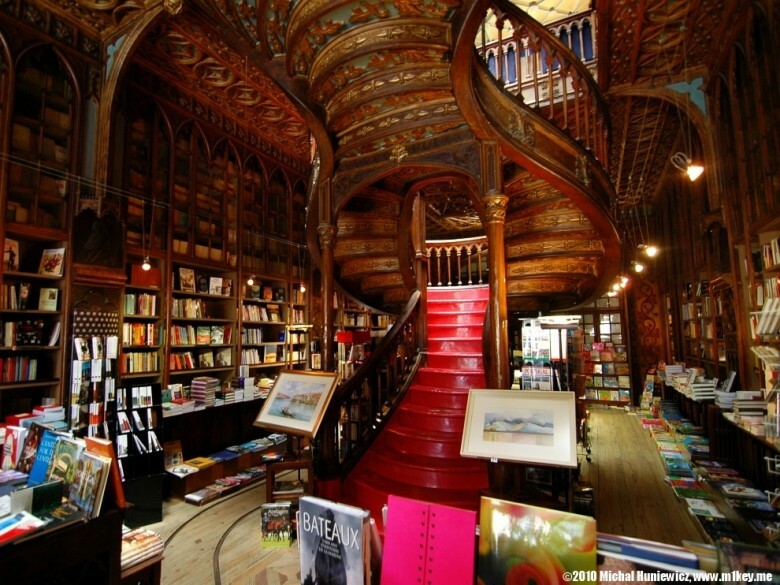 It is one of the oldest book stores in Portugal and has architectural elements of Art Nouveau and Gothic Revival. Choose a book then enjoy a coffee on the first floor and bask in your beautiful surroundings. A pastel confection of a building filled with two levels or carefully curated books. 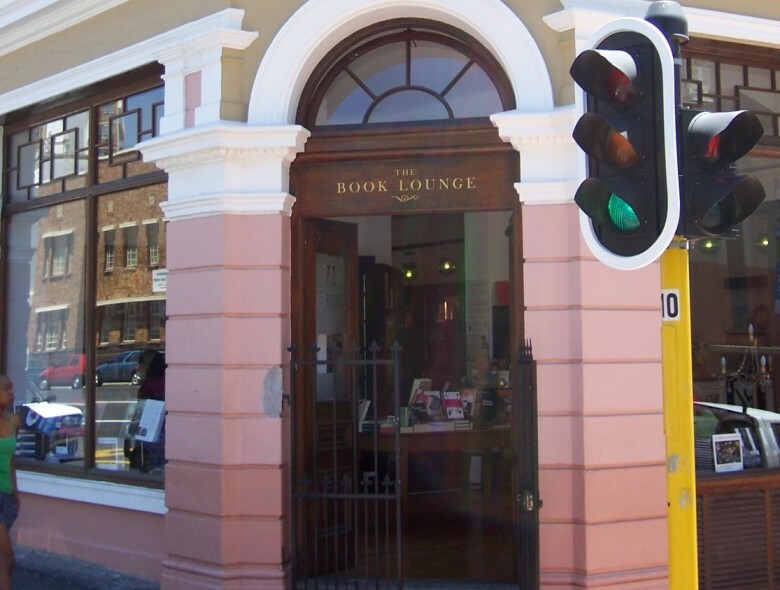 Choose an inexpensive penguin paper back, browse their cutting-edge African and South-African literature section and don’t miss out on their literary events which take place several times a week in the evenings. The children’s section below is a beautifully decorated haven. 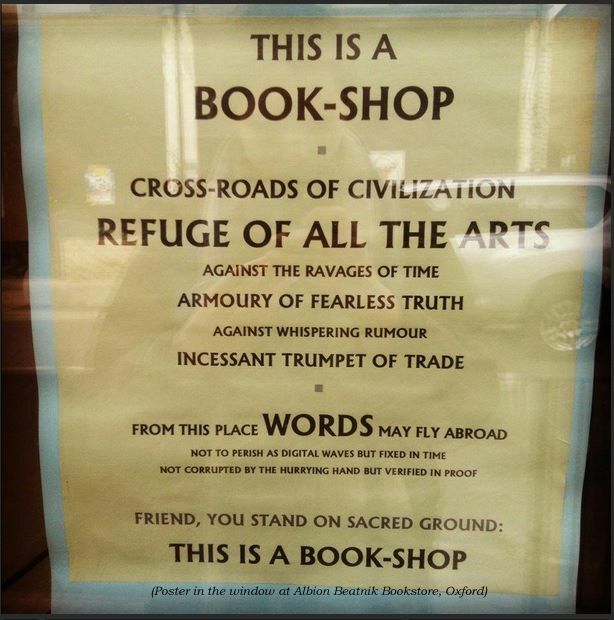 Why not head to the southern hemisphere and soak up some of our bookshops….